I have been a Zoella fan since before she started her YouTube channel in 2009. 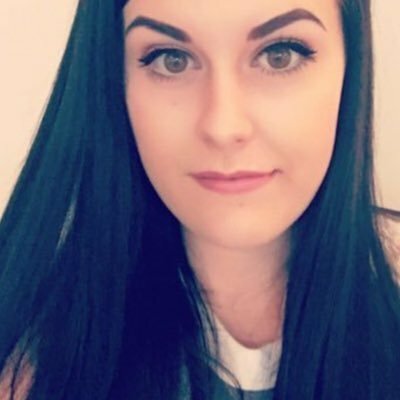 I read her blog for years and she might just be one of my favourite people on the internet. When she released her first Beauty line last year I was pretty excited and have tried almost everything from that range and liked it. When I saw that a Tutti Fruity range was coming I was so excited that I actually purchased the whole range - oops. 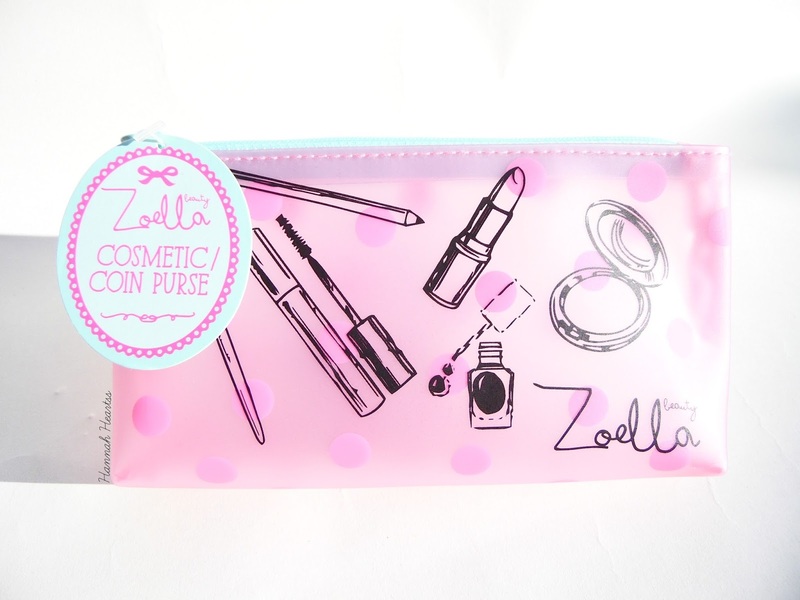 This range consists of six products and one cosmetic/coin pouch. Zoe has added some new products to this collection such as the body scrub and the lip balm. I am very happy to see this have been added to the range and welcome them with open arms! This range is described as being scented like Tutti Fruity, I personally have no idea why it is described as that. When I think tutti fruity I think full on fruity smell with a massive element of sweet smell - I do not get that. The scent is very fruity I must admit but it has that fresh element to it which I really like because it doesn't make it too young for me to wear. All of the products are pretty well priced, with prices between £3 and £8 - perfect for the younger audience she has and a bargain for me! I am seriously in love with the packaging of this collection, I much prefer it over the original line. The theme is much brighter and more colourful which is perfect for summer. All of the products have hints of lace printed on them, for example the body spray has a lace print back to the bottle which looks gorgeous from the front. The main colours of blue, pink and yellow aren't normally something I would be attracted too but they are just so summery! The one product I was so excited to get my hands on was the Let's Spritz Fragrance Body Mist £8. I am still a big fan of the Blissful Mistful so when I heard about a fruiter option I knew that was what was going in my basket first. The scent is gorgeous but isn't too over powering on the skin. It lasts for a couple of hours before it needs to be reapplied but I expected that from a body mist. I really love the packaging on this. The Fresh Fizz Fragranced Bath Fizzer £5 is another product I knew I wanted instantly. Now if you are a lush lover this isn't going to be for you because it is a bit boring. While it does add a gorgeous yet light scent to your bath and bathroom, it doesn't too much in the bath. I took one of the four sections of the fizzer and popped it into the bath and it left my bath with a velvety layer on the top of the water. If you move around a lot this will quickly go away. Another bath/body product from the collection is the Foam Sweet Foam Cleansing Shower Gel £3.50. This might be one of my favourites from the range so far. It smells incredible and foams up so well, better than some of my Lush shower gels I must admit. Next up is the first new product to the Zoella Beauty range and that is the Scrubbing Me Softly Soothing Body Scrub £7. This is very different to what I expected in texture. It is very thick, almost waxy and if you turned the tub upside down no product would fall out. I believe this is a sugar scrub and it smells incredible. This is the perfect scrub for my skin as it isn't too harsh on my skin yet leaves it all soft. It also slightly moisturised my skin which I wasn't expecting. The second new product to the range is the Kissy Missy Lip Balm £3. While the scent of fruity/freshness is there it does also have that lipstick smell to it too. This is surprisedly highly pigmented for a lip balm - I was very impressed. The colour is a purple/pink which can be worn sheered out with one layer or built up to full intensity with 2-3 layers. And finally is the Candy Cream Softening Body Lotion £5. This body lotion has little pink beads in which burst when rubbed into the skin which is so different than any other body lotion I have in my stash at the moment. This is quite scented and does linger on the skin but it isn't so over powering that you couldn't wear perfume with it. I don't think this is going to be massively hydrating on the skin but I will report back if it is. This is perfect for popping on in the morning for a hint of scent but you only need the tiniest amount or it will make the skin feel a bit greasy. 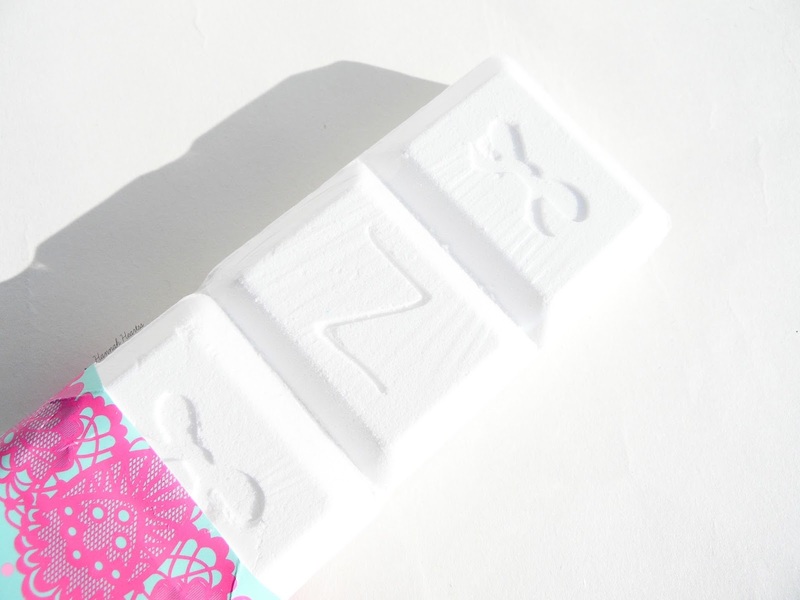 The Zoella Beauty range is available in Superdrug stores and online at Superdrug and Feel Unique. If you are interested in purchasing the range, Superdrug have a bundle offer for £35 for all of the products with a saving of £2.50 - link. But if you want individual products use the code STYLE2015 on Feel Unique for 15% off (I have used it three times) which is valid until the 31st of July 2015.